Running until December 2019, Hidden Talent in Devon aims to give a broader range of people the opportunity to take part in workshops and short courses that they might not otherwise have access to. Fully funded by the European Social Fund, Hidden Talent in Devon workshops are being offered to participants for free. 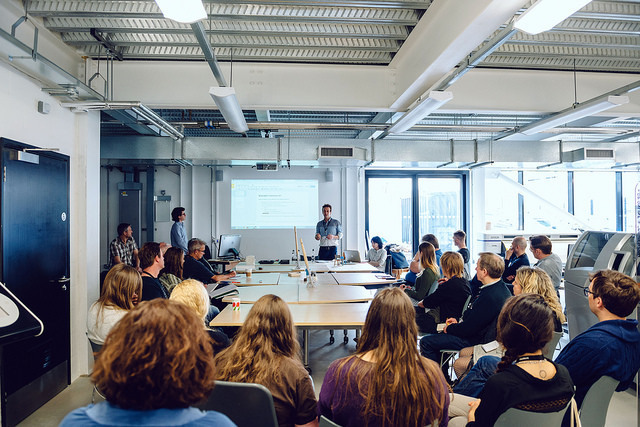 Alongside Plymouth College of Art's Introduction to Digital Photography course, Fab Lab Plymouth are offering an exciting introduction to Fusion 360 software with their "Design and Make (Almost) Anything" course. 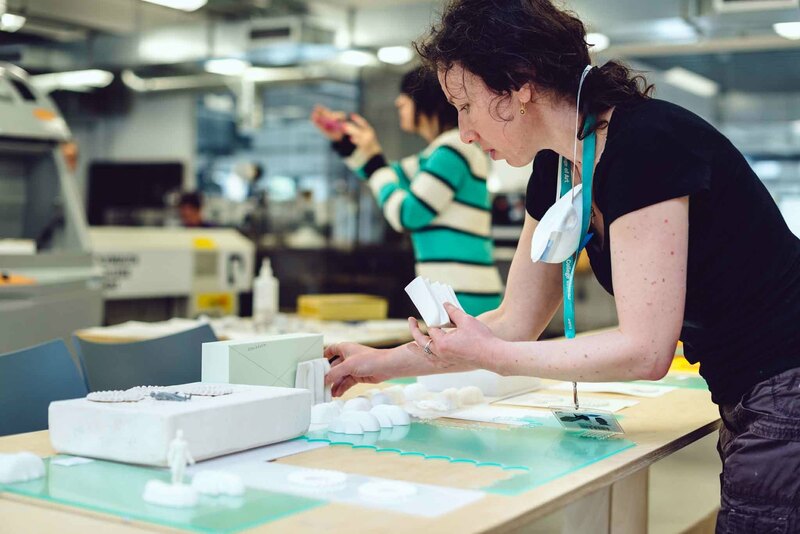 Aimed at giving people an overview of digital design and manufacturing, the course takes place in our fully equipped digital fabrication laboratory. Starting on Monday 16 April, this is an eight week programme that will offer participants the chance to get to grips with Fusion 360 software, a complete 2D and 3D design and manufacturing package, before developing a personal project. Book your free place now - and if you miss out on a place, don't worry - keep an eye out for news of more Hidden Talent courses coming in June 2018.